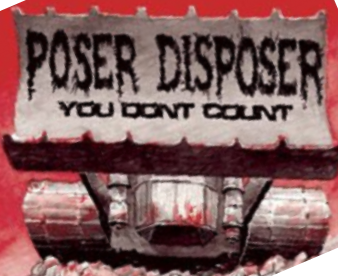 Our friends over at This Ain’t Hell featured a couple of stories in regard to John Thomas Burch Jr. One was about the National Vietnam Veterans Foundation, his charity, and the other was about his Special Forces service claims. The story covered by CNN‘s Jake Tapper brought some sunlight on how Burch’s organization gives less than 2% ($122,0000) of the almost 9 million dollars ($8.66 mil) it takes in according to their tax filings. The bulk of the money, $7.7 million, was given to professional fundraisers. 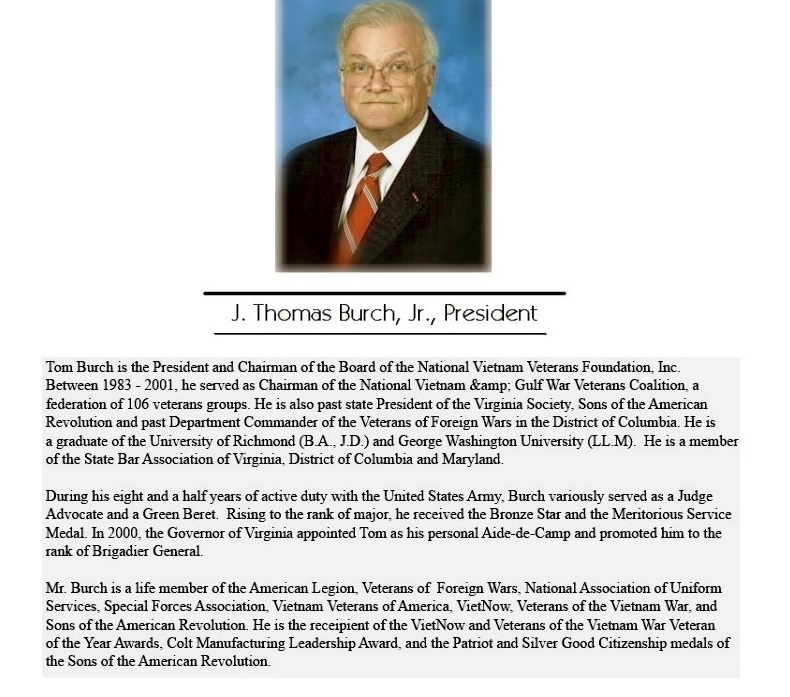 According to disabledveterans.org, Burch has two jobs at the Veterans Adminstration. 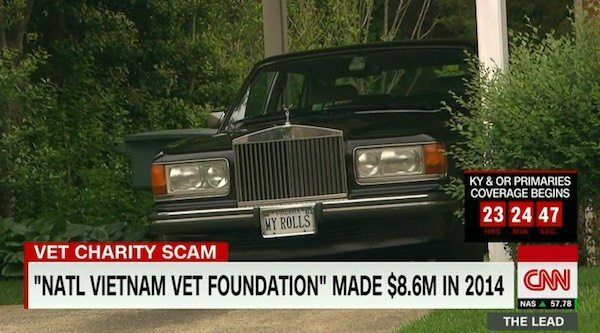 One being the leading Freedom of Information Act (FOIA) attorney for the VA Office of General Counsel and the other as the Deputy Director of Homeland Security and Operations at VA.
His position as the head of National Vietnam Veterans Foundation nets him $65,000. He may need that additional income to to pay for necessities like basic transportation to get him from point A to point B.
Burch has had ambitions for high positions of service within the US Government. In this letter in 1988, he asked for an appointment in the Bush administration. John Thomas Burch Jr. goes by the name “J Thomas Burch Jr” and often wears a Green Beret cover to highlight his time with Special Forces. Burch has always been proud of his Special Forces claim, putting it on resumes. 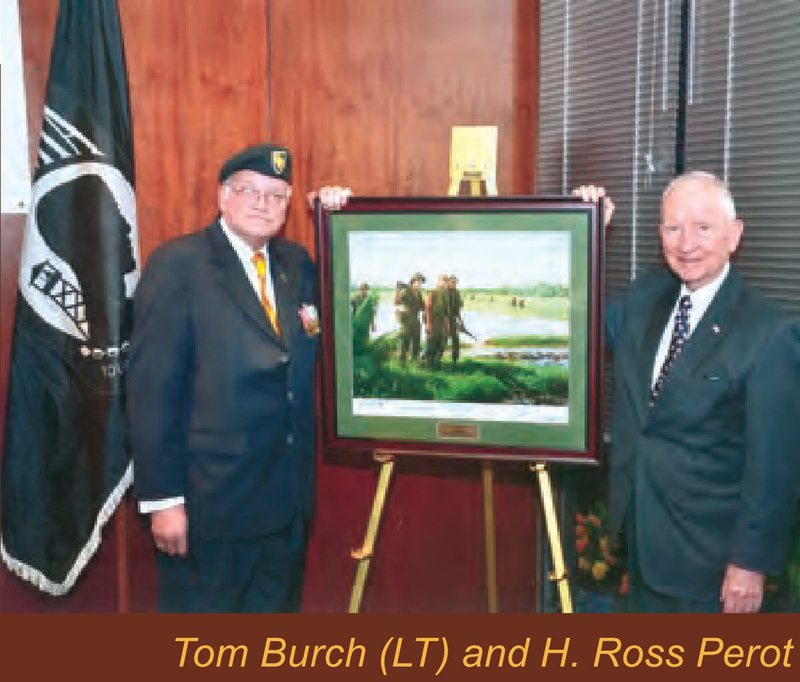 J Thomas Burch served in Vietnam with the 5th Special Forces Group from June 1967 – December 1968. He was a JAG officer i.e. 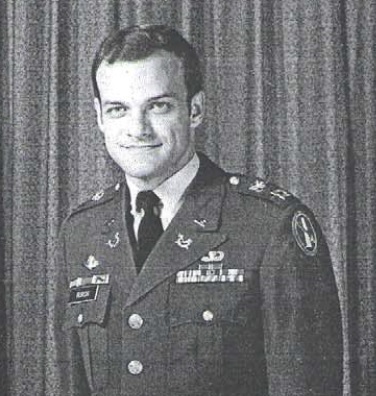 a lawyer while he was at Special Forces. Other than jump school, he has no special forces training. He did, however, receive an honorary parachutists certificate from the Republic of Vietnam Armed Forces. So, the distinction of whether J Thomas Burch Jr was qualified as Special Forces or worked in a support role with Special Forces may seem to be splitting hairs, but to the individuals that earned that title it makes all of the difference in the world. 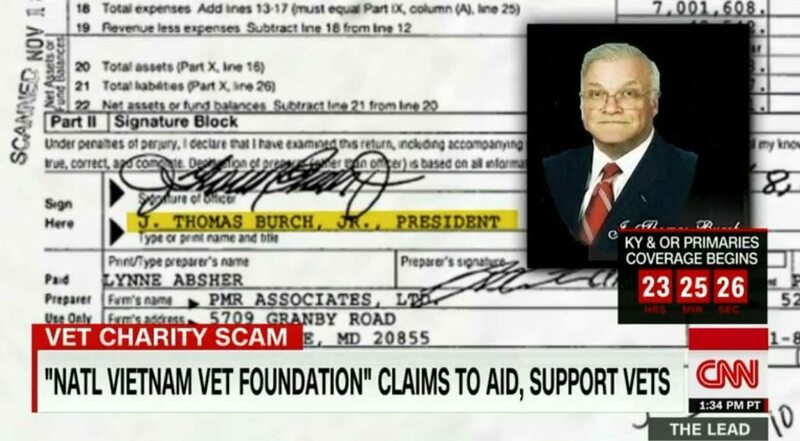 J Thomas Burch Jr’s military claims are not supported by his official military records. 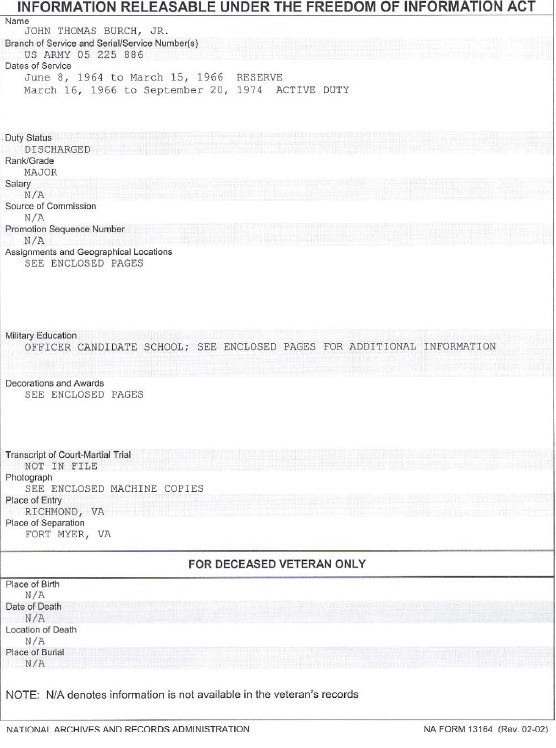 As the wife of a 100% service connected Special Forces veteran with the paperwork to prove it…Ranger, Q course, ROK Ranger School, AWADS, Jungle Warfare, etc. I find this TYPICAL VA employees behavior despicable. While Bob McDonald ignores Rep Lee Zeldin’s request he sign equitable relief in my husband’s case for aid and attendance this putz is raking it in on the backs of real men that have been there and done that and left some blood behind for it. claymore the great, he is jump qualified according to his records above. BTY you dont’ get a tab for being Airborne. 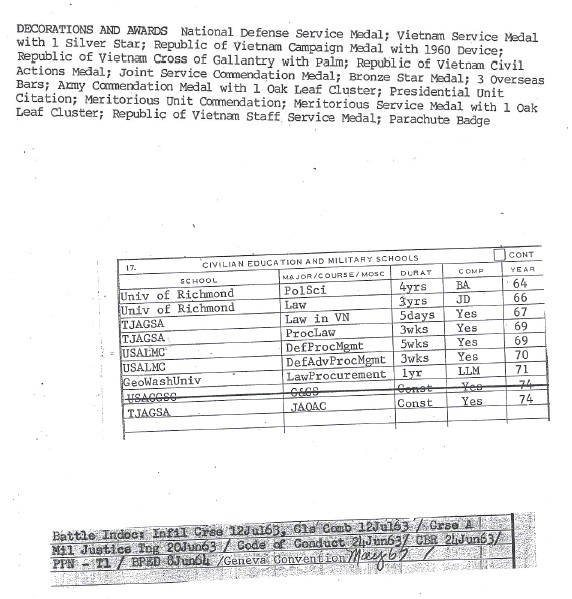 He has a “Parachutist Badge” which was awarded by RVN on 8 Mar 68, but it is honorary.. Shows this in his “Awards & Decorations”, Section 21.. What am I missing out of his records..?.. … ..
claymore the great, he is jump qualified according to his records. 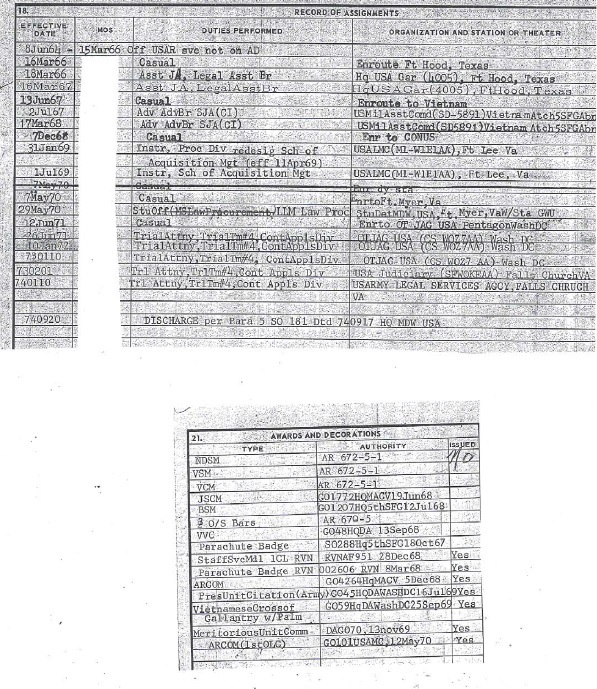 If you look at the smaller of the two excerpts from his 201 file you’ll see parachute badge under authority SO288 HQ5SFG 18 Oct 1967. HIs honorary VN jump wings are shown two line below the US jump wings on the same form and issued 8 March 1968. He is still a bum, only a bum with jump wings. OK, Robert and John.. 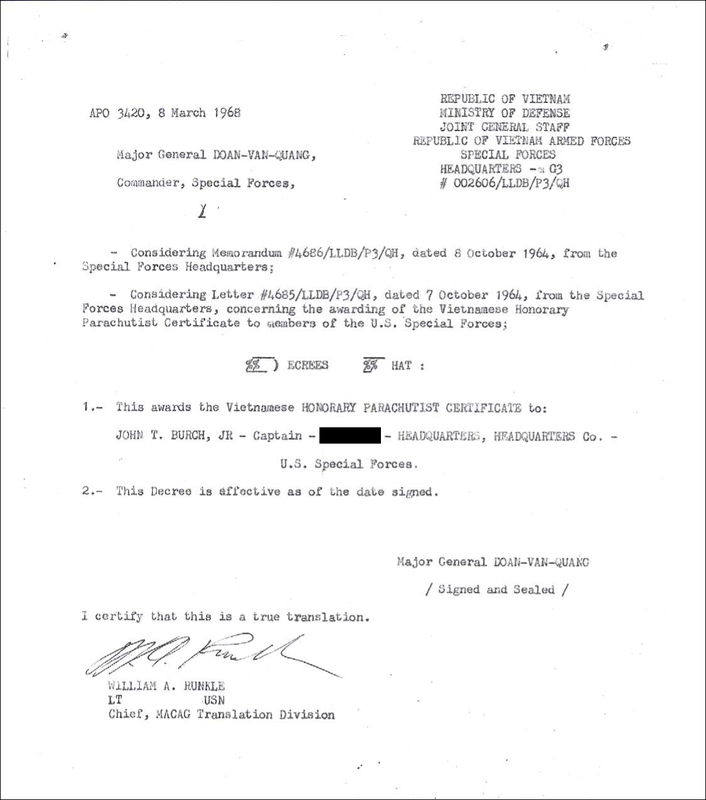 I have seen what you are referring to.. “SO288 HQ5SFG 18 Oct 1967”.. It looks like he was in Vietnam during that time.. The Parachutist Badge, aka Jump Wings, is awarded after you complete the Basic Airborne Course at Fort Benning..